The 2015 holidays book signing season is shaping up to be a busy one. Even though my complete schedule is revealed on the Events page of this blog, I think this summary posting will help readers make plans for where and when they can get autographed copies of the first two books in The Iron Horse Chronicles trilogy to use as gifts. At each of the book signing events, hardcover copies of both Eagle Talons, The Iron Horse Chronicles–Book One, and Bear Claws, The Iron Horse Chronicles–Book Two, will be available. 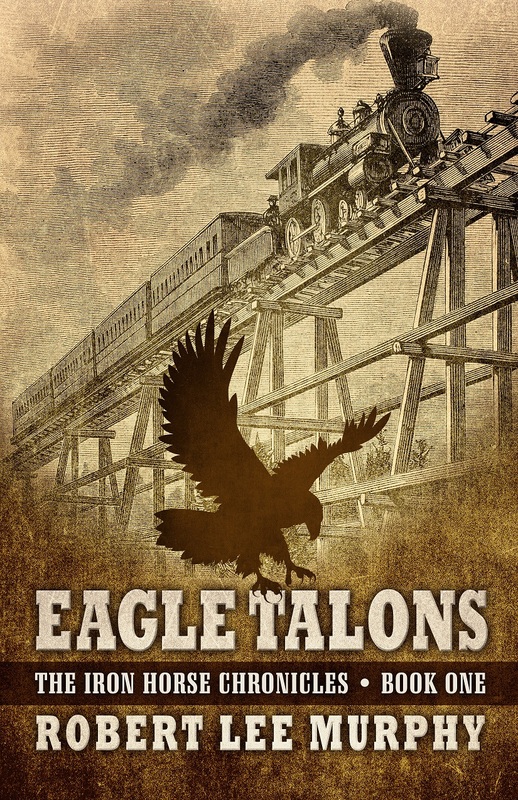 Also, softcover, large print, editions of Eagle Talons, The Iron Horse Chronicles–Book One, will be available. On November 24, 2015, from 9:00 AM until 10:00 AM, I will make a presentation on my experience as a writer at the Heritage Park Senior Facility Library at 300 S. Racetrack Road in Henderson, Nevada. Following the presentation I will autograph books. On December 5, 2015, from 9:00 AM until noon, I will autograph books at the Anthem Authors Annual Book Fest at the Recreation Center at 2450 Hampton Road, Sun City Anthem, Henderson, Nevada. On December 12, 2015, from noon until 4:00 PM, I will autograph books during the National Finals Rodeo at South Point Hotel, Casino & Spa, 9777 South Las Vegas Boulevard, Las Vegas, Nevada. This will be a particularly special event because both daughters, Beth and Stacy, and my wife, Barbara, will be present to help me. 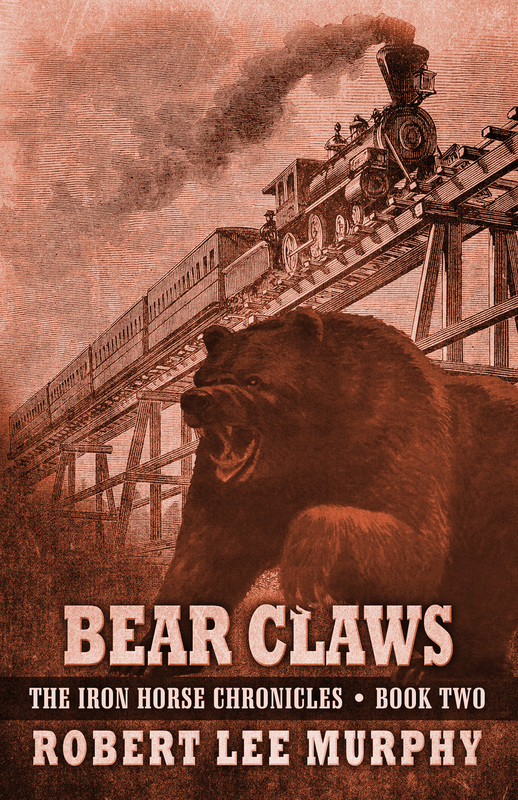 We are only two days away from publication date on November 18, 2015, of Bear Claws, The Iron Horse Chronicles–Book Two. This entry was posted in Bear Claws - Book Two, Book Signing, Eagle Talons - Book One, The Iron Horse Chronicles, Writing and tagged Adventure Fiction, Bear Claws, Eagle Talons, Five Star Publishing, Historical Fiction, Holiday Greetings, Middle Grade Fiction, The Iron Horse Chronicles, Western Fiction, Wheeler Publishing Large Print, Young Readers. Bookmark the permalink. Great, Robert! You have an admirable signing schedule. “Saddle up and Sign up!” So very happy for all of your continued success with your trilogy!